My Dad pulled the oars of the small, wooden rowing boat. I sat in the prow facing him, with a huge paper bag of cherries in between us. I rolled each smooth globe round my tongue before biting into the sweet flesh, juice exploding into my mouth, before I spat the stones into the lake. Do you have an early food memory? Cherries remain my favourite fruit not just for the taste. Eating fruit in season is like waiting for a series of Christmases. As June begins I’m keeping my eyes peeled for cherries, knowing that it’s about the second week when small cartons start appearing from Iran, Lebanon and Turkey. As soon as a I bite into the first one I know more than ever that it was worth boycotting the perfect (and perfectly astronomical in cost) ones flown from the U.S. which seem to be available for much of the year. 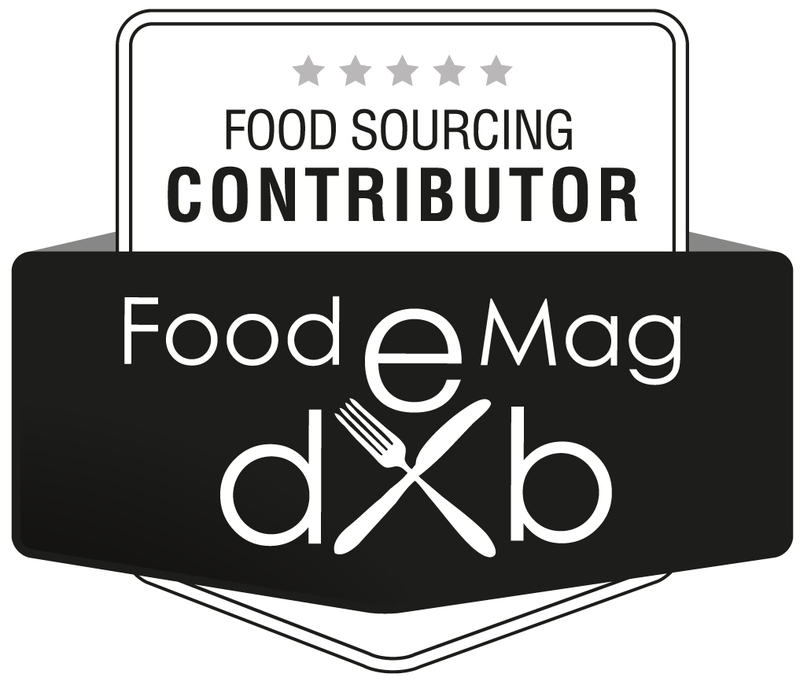 Going to the commercial fruit and veg market in Al Awir, Dubai, has been on my ‘to do’ list for the longest time. In the meantime, a stroll past Baker and Spice in Al Manzil souk will always bear fruit – the best, seasonal fruit of the region. Last week I left with a bag of nectarines from Lebanon (that rewarded a first bit with a dribble of juice down the chin), some intensely fragrant, white peaches from Saudi Arabia, and a whole carton of Hungarian cherries. Now I know that Hungary is a bit of a stretch if calling them regional but the air miles were considerably less than the bulk of imported fruit here and they are definitely in season. They had that perky, firmness showing they were liberated from the branches a few days ago (rather than weeks or months). Their rich, deep sweetness was balanced with the tiniest spritz of tartness which makes you reach in for just one more… just one more…. I had big plans for at least 5-6 kilos (or maybe more…I didn’t weigh them) of cherries. My shortlist included a cherry slice recipe and cherry maple meringues from Dan Lepard’s Short and Sweet and an Iranian pickled cherry preserve from Diana Henry’s Salt, Sugar, Smoke. Black Forest combinations were whirling round my head, a compote for dolloping onto overnight oats, claufoutis, a cherry fool…. All this came to nothing as the best thing to do with fruit this good is to eat it as is…. 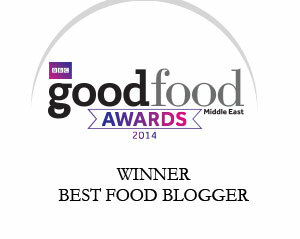 and we did… kilos and kilos of them. Looking at the final small bowlful in the fridge I needed something quick! These muffins are very wholesome in taste and ingredients. Low-gluten due to the spelt (for those who are watching this) and very low in sugar, they make a good, healthy, breakfast muffin. They are mealy, crumbly to the bite with the contrast of the juicy cherries. I might have over-used the word juicy in this post – I just couldn’t help it! Note: I used a base recipe measured in cups for this and adapted it significantly but retained the proportions. It should have made 12 but the amount was only enough for 9 – which shows the flaw with cup measurements (her cups were obviously much larger than mine!). When I make these again I’ll scale up the proportions and change the amounts below. You’ll want 12 – trust me. Preheat the oven to 180 C. Put paper baking cups into a muffin tray. Stone and halve the cherries. Place the ground almonds, spelt flour, baking powder, bicarbonate of soda and sea salt into a bowl and stir lightly to combine. In another bowl, put the sugar (keeping aside the 4 teaspoonsful), eggs, extracts, melted butter and yoghurt and whisk to combine thoroughly. 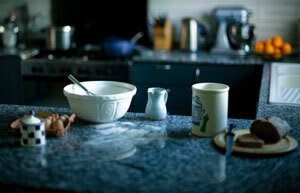 Fold the wet ingredients into the dry being careful not to overmix. Set aside 9 cherry halves and lightly fold in the rest. Spoon the mixture evenly into the 9 baking cups (I use an ice cream scoop). 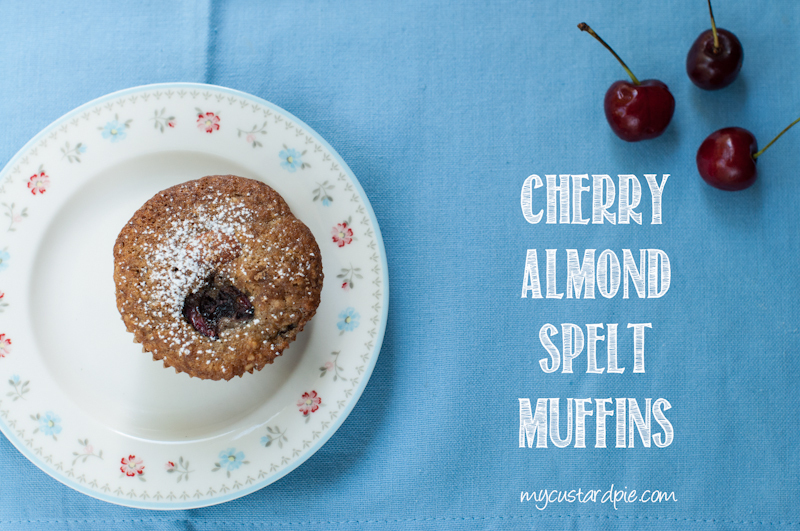 Top each muffin with a cherry half, an almond and a sprinkling of the reserved sugar. Bake for about 15 minutes until golden brown. A skewer should remain clean or have a crumb clinging to it if the muffins are cooked. Cool on a rack and serve dusted with icing sugar if you like. Variations: Substitute the melted butter with raw coconut oil, omit the eggs and increase the baking powder to 2 teaspoons to make them vegan. 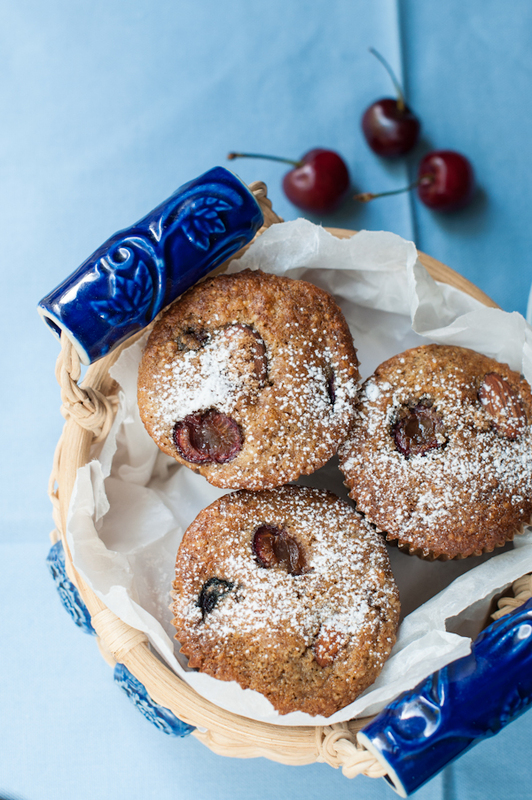 For a sweeter muffin, coat the cherries in a couple of tablespoons of maple syrup before adding to the mixture. Joining in with Ren Behan’s lovely Simple and in Season event, Cooks Joy Bakefest #32 and Four Season food challenge (theme of red) from Delicieux, Eat Your Veg and The Spicy Pear. What’s your favourite fruit? Do you buy fruit in season? Perfectly scrumptious – I could taste your post Sally! Going to bake these this weekend if I can find the right cherries. Thanks for being the perfect culinary ingredient in my day! Good luck with finding the cherries – the supermarkets shelves have been strangely bare of them. Thanks for such a lovely comment too – it made my day. Such a lovely post Sally! I can’t ever have any cherries left to bake ever, all of them get eaten as is! I’m loving all these comments showing me that we’re not the only ones who find cherries irresistible. I hope there are some British cherries around when I arrive next week. I love some of the more unusual varieties that come from farmers markets – like the white ones. Kilos and kilos – and yes they are cheap and abundant….for about one week here! Delicious Sally! My parents had two cherrry trees in the garden, with the hammock strung between them. I would lie swinging in the hammock and use the momentum to help me spit the stones further! I love the look of thee tasty cherry spelt muffins! I love that you used a combo of spelt flour & almonds! Yum yum yummy! It did work really well Sophie – I thought the fact that they were quite wholesome and not very sweet would mean that I ate the lot – no chance, the teens wolfed them down. Massive approval. You can’t beat a good apple or a beautifully ripe pear – difficult to find. What a beautiful childhood memory. Most of my childhood memories are around food! Scrumptious recipe and I love your basket you served your muffins in too. Have a wonderful day Sally. I’d forgotten I had that basket – bought in Jeddah of all places. I can practically taste them! I read that you bought some good ones in Lulus. Such a beautiful memories, Sally.Your cherry almond muffins look perfect 🙂 When I was young with my cousins we loved hanging cherries as earrings ! I love your story, Sally, I have a very clear memory of my brother and I working our way through a huge of amazing cherries as we walked around a market in Belgium with our parents, I can’t even remember how old I was, but I remember the huge wonderful cherries! What a vivid memory – do you think eating something good made it linger? I can remember biting into an apple straight from a tree when I was quite little. I didn’t know that cherries grew that far North or in polytunnels – thanks for the comment. My husband would be very happy with these! I buy them with the intention of baking with them but, like you, find that the majority are eaten so quickly that all cooking plans go out the window. I may need to hide some in the future so I get the chance! I thought I had hidden some – they were found! They are looking gorgeous! If you have an Aldi or Lidl in UAE (those German supermarkets are all over Europe, so there’s hope) they sell cherries in syrup, which I use a lot. My mum used to preserve the fruit from our trees herself, especially morello cherries are absolutely brilliant for baking because their tanginess adds an extra dimension to a cake! We have Waitrose and Carrefour but not Aldi or Lidl – however sometimes see those jars from Eastern Europe. My Mum used to buy them when we were little although can’t remember eating them. I’m loving cherries at the moment too – we just scoffed first bagful of English cherries this year, delicious. Your muffins look wonderful, wondering if they’d work with the gooseberries that I have lots of in the garden at the moment too. I tried the Diana Henry Spelt & gooseberry cake & it’s great in a similarly wholesome way. It’s not a sweet muffin mix but I’d love the tartness of the gooseberries. Sprinkle a bit more sugar on top. 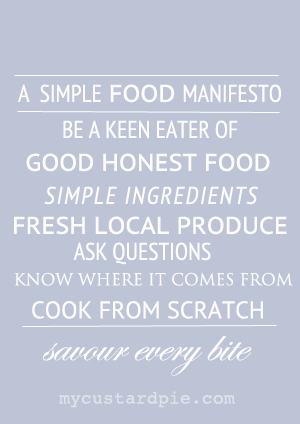 School dinners – I can remember everything I didn’t like! I can almost taste these! We had two cherry trees and would rush to put foil pie tins in the tree to keep the birds away. Love the picture you paint – and I always dreamed of having a cherry tree. Wow, wish if I could just download and eat! Will try out baking someday. The only solace to the regions heat is the lovely cherries stacked on the shelves in the market. Your post reminded me of the first cherry tree blossom that I saw in Frankfurt, eating them fresh from the trees was an unforgettable experience. I am trying to eat more seasonally, so have also been awaiting cherries to arrive! These muffins look spectacular! Pinned! This sounds like the perfect cherry muffin recipe. Spelt flour and ground almonds are a regal mix. And they’re pretty! 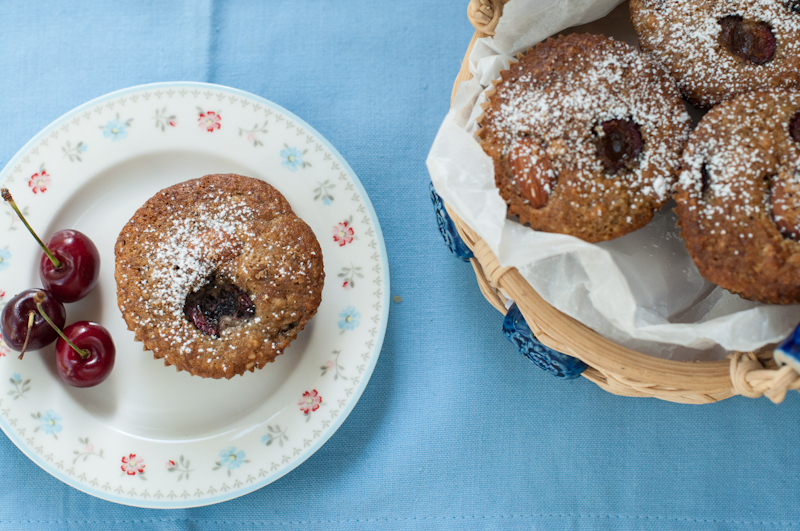 Cherries are my absolute favorite fruit, will be making these muffins for sure. Pinned! I love that I know just what those taste like. Delicious! Now, if I could just find some local cherries… We get the sour ones (which have their merits), but it’s rare to find sweet ones that weren’t shipped across the country. If the price of cherries ever goes down (hopefully soon) I will defo make these light looking little muffins. Cherries and ripe peaches are my favourite fruits, and if I am honest I like them best in their natural state and eaten outside where I can drip juice and not get fussed at. But once I get used to seeing either around while in season then I start looking for inspiration such as this. As a kid, we used to spend Easter holidays with my parents’ friends who lived in South Devon, overlooking the river Teign. Every breakfast there would be a large bowl of peaches freshly picked from their greenhouse. I can still recall their aroma and have never recaptured that taste of fruit freshly picked. Now, despite its glossy appearance, most fruity on sale tastes of nothing. I grew up in Florida so was spoiled rotten with fresh peaches from our neighbouring state, Georgia (known as the “peach state” so that gives an idea of how awesome they are), although we were too warm down south for cherry growing. I agree that much of what we get is quite different to that which we can pluck for ourselves. I am looking forward to the fruits of my Victoria plum tree in the not too distant future. Beautiful! We also tend to avoid the imported American ones that show up mid-year, choosing instead to wait for our locally grown (in our own state!) ones that show up in November. My youngest son is a cherry fiend – he’ll eat ten kilos on his own over the short two month season! These muffins look divine and I’d love to try them. My only problem is self-control. Cherries don’t last longer than 30 minutes in this house because the sweet, red, plump beauties are simply irresistible! I enjoyed reading about your food memory, mine revolve around my dad-hot chips in the city centre on a cold day or large vegetable omelettes on the living room floor with my cousins. Delicious looking muffins. I would say my early food memory revolves around mangoes in our back yard in Africa. I remember sweetness and getting told off for being covered in mango juice! You spat the pips in the lake? That’s a great picture I have of you now!! The blue background looks fabulous with the cherries in these cakes. My earliest food memory is also cherry related. We had a tree in the garden my grandad had grown when he was a child and I used to pick the cherries every spring. My dad sold the house in the mid 80s but I’d love to know if the tree is still there. I should look on Google Earth! I originally read your title as “My Cherry Armour!” Took me a sec to realize, “duh! like the Stevie Wonder song.” My husband brought home a bag of peaches last night and I had one for lunch today. Biting into the fuzzy skin always reminds me of sitting out on my grandparents’ screen porch with the astroturf scratching my toes! I am a huge snob and will not buy out-of-season fruit if it can possibly be helped. Sally, I enjoyed your post and loved the clever title! Thanks for sharing your memories. I don’t know if they’re available all over, but Rainier cherries here in the US are sweet and delicious in beautiful shades of yellow and red.